TUESDAY, Aug. 14, 2018 -- There are six broad factors that can affect inclusion within health care organizations, according to a study published online Aug. 3 in JAMA Network Open. Jaya Aysola, M.D., M.P.H., from the University of Pennsylvania in Philadelphia, and colleagues assessed open-ended responses from 315 members of the health care workforce (three executives, 113 staff, 97 faculty, 99 trainees or students, and three who declined to specify their positions). The participants were responding to two open-ended stimulus questions asking for stories reflecting inclusion or lack thereof within the work environment. 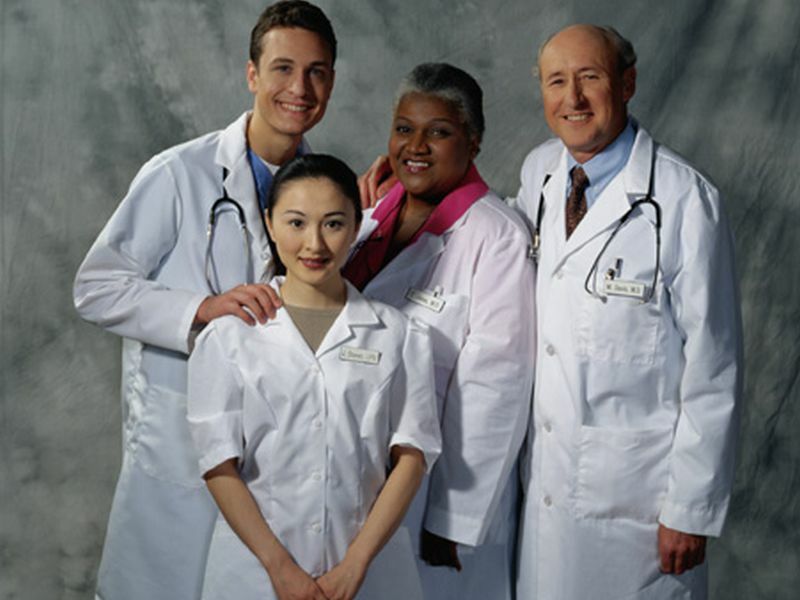 The researchers identified six broad factors that affected inclusion within health care organizations: the presence of discrimination; the silent witness; the interplay of hierarchy, recognition, and civility; the effectiveness of organizational leadership and mentors; support for work-life balance; and perceptions of exclusion from inclusion efforts. Negative effects (e.g., stress, anxiety, and feelings of hopelessness) were reported for job performance and well-being as a result of challenges with inclusion. "Understanding these factors provides health care systems a way to improve inclusivity and facilitate the retention of a diverse health professional student body and health care workforce to ultimately improve care delivery," the authors write.